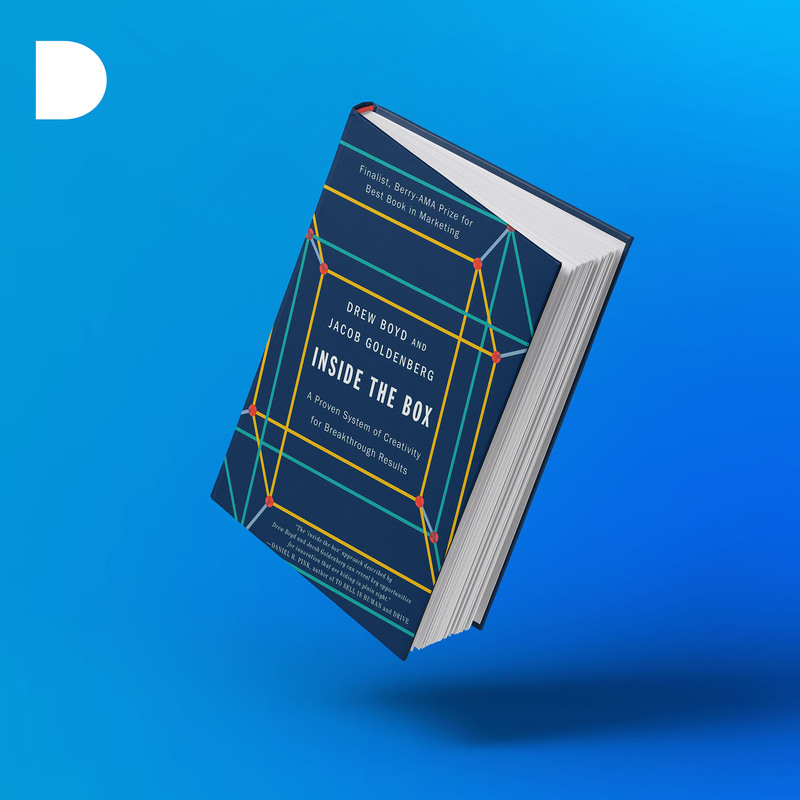 This week we want to share with you our new book: “Inside the Box”. “Inside the Box” by Drew Boyd and Jacob Goldenberg. It is a book where the authors argue that both new ideas and innovative products/ services can be ideated through certain templates and universal patterns or methodologies. The book describes five techniques to apply these patterns to any problem in the organization.